Buy this item and earn 5 points valued at $0.23. 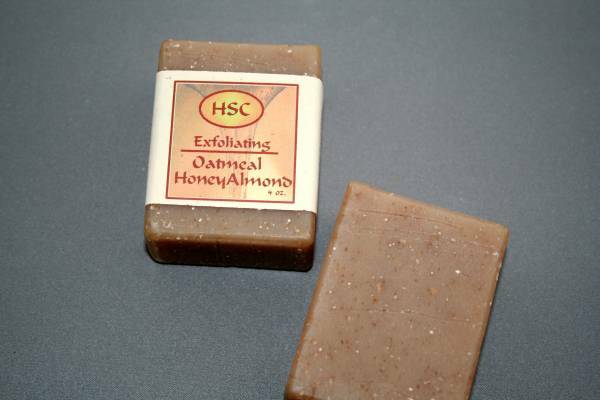 This soap contains the exfoliating properties of ground oatmeal as well as the addition of warm honey and bitter almond. The oatmeal helps scrub away dirt and dead skin cells and honey helps hold moisture in your skin. 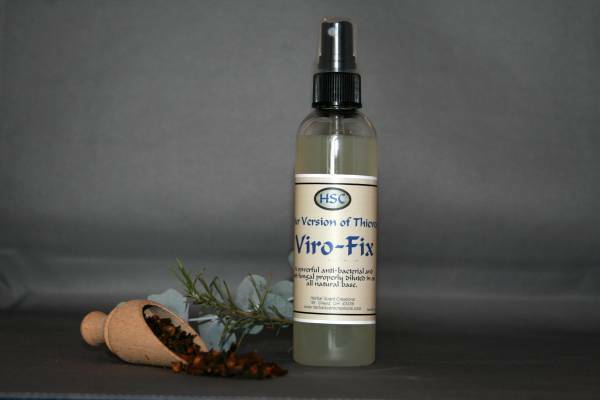 Distilled Water, Organic Olive Oil, Coconut Oil, Organic Sustainably Harvested Palm Oil, Palm Kernal Oil, Castor Oil, Soy Oil, Sodium Hydroxide (Lye), Natural Honey, Bitter Almond Extract, Fragrance, Ground Oatmeal, Rosemary Olefin Extract and Vitamin E.